As our Annual AGM and Symposium draws near, we continue to look back at our 40 years of development cooperation in the Atlantic region. We have sought reflections on this 40-year history from individuals who have been involved in development cooperation in the Atlantic region. We spoke with ACIC's most recent IYIP interns Shawnee Sheperd and Christi-Anna Durodola about their experience with ACIC in Canada and abroad. Christi-Anna is one of the 2015 International Youth Internship Program (IYIP) interns with ACIC. Originally from Nigeria, she is passionate about contributing to global development through areas of research and policy formation. Christi-Anna is grateful to have had the experience of living in a rural community and applying her expertise to improving socio-economic conditions of people in Northern Ghana. Through this experience with ACIC, she believes she has gained a more pragmatic view of global development work and more clarity on how she can contribute. 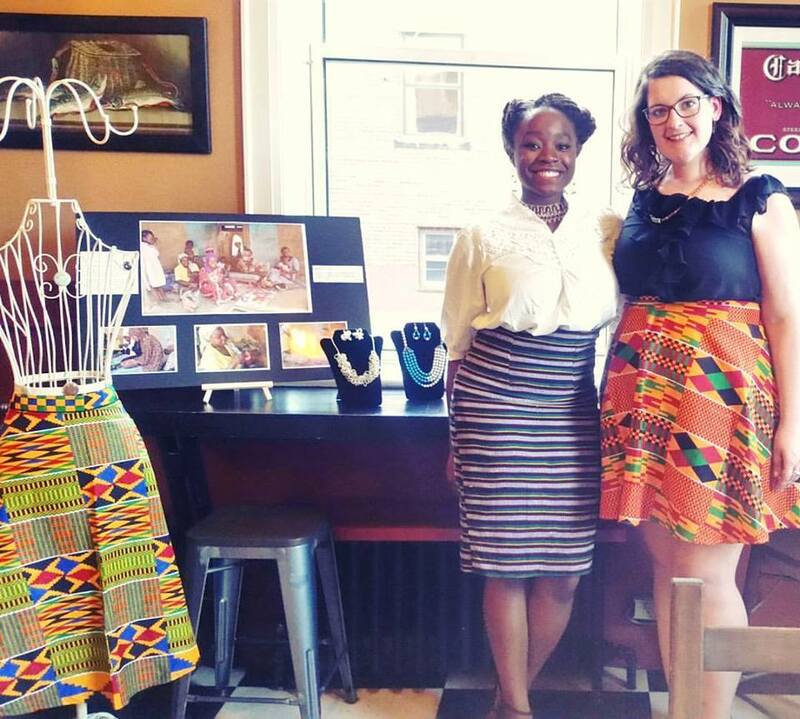 Shawnee was also a 2015 IYIP intern with ACIC and our partner in Northern Ghana. Born and raised in Nova Scotia, Shawnee attended Mount Saint Vincent University where she graduated with a Degree in Public Relations. Hoping to pair her education with her passion for travel and desire to work in the area of youth empowerment, Shawnee was thrilled to have the opportunity to travel to West Africa and work with NORSAAC to improve the socio-economic conditions of women and youth in Northern Ghana. This experience has given Shawnee clarity in her future career goals. She hopes to continue to work in and contribute to international development, and thanks ACIC for opening her eyes to this field. Enjoy their video interview below! Christi-Anna Durodola and Shawnee Sheperd - ACIC 40th Anniversary Blog Series from ACIC on Vimeo.